To travel nowadays isn't just about seeing new and exotic places, it is also about being seen. 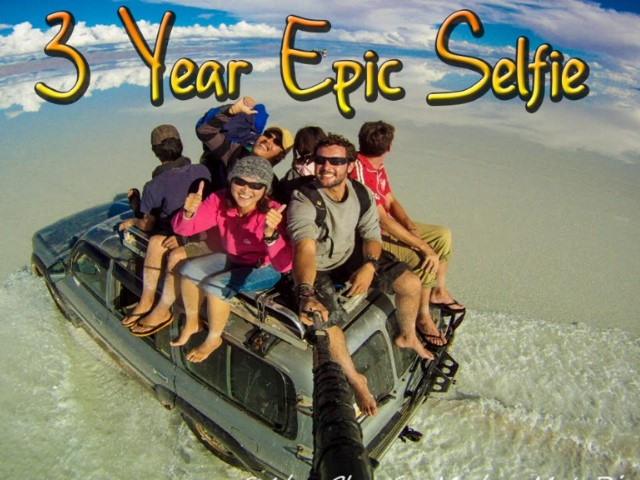 Alex Chacon travelled the world for three years and whilst doing so took a selfie at each place he visited. The video below is the amazing outcome of Alex's travels.